Microblading is a semi-permanent makeup procedure whereby hair like incision strokes are created along the eyebrow to attempt to either enhance, reshape or create a natural looking appearance on the brows. 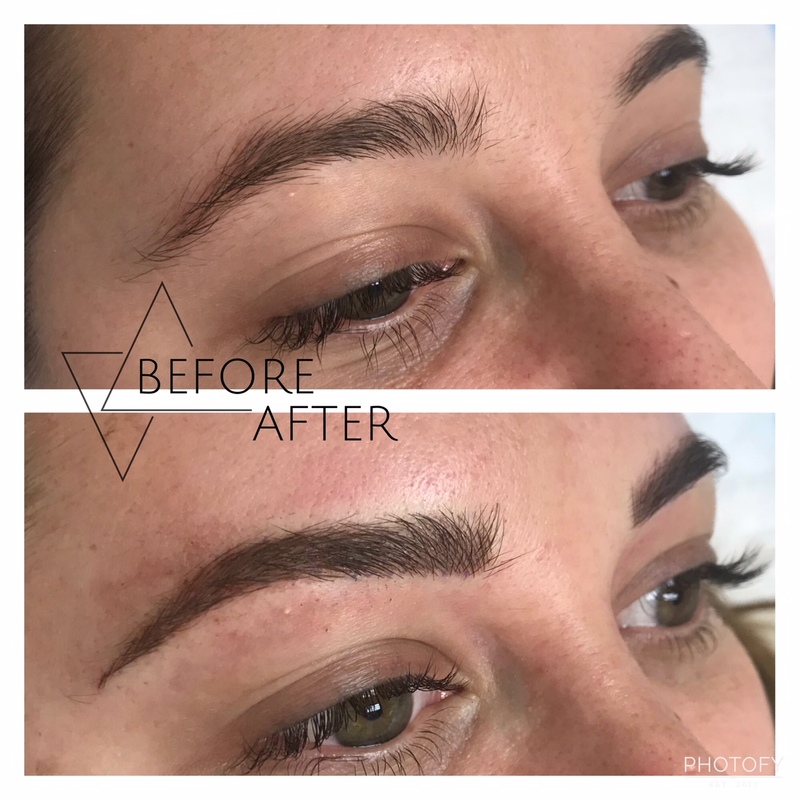 The procedure entails the use of a nanoblade, which is dipped into a pigment that has been matched to natural hair colour and skin tone and is then glided along a sketched outline of the brow that has been drawn on and scrutinized beforehand. Whilst only penetrating into the upper skin, the pigment is deposited simultaneously with the creation of the hair like stroke leaving a feathered outline. Microblading is the process of depositing pigment into the skin underneath the eyebrows, and is a trend that has taken the nation by storm over recent years. 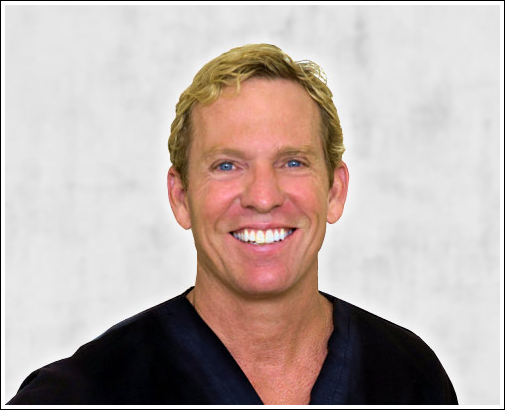 One procedure has the ability to completely change the lives of those who choose to undergo it. Rather than spending time every morning working on your brows, Microblading allows you to forego the effort you put into looking your best. Furthermore, it ensures that your brows look chic as soon as you wake up. Face Shapes: The shape of your face plays a huge role in determining how your brows will be styled. There are many different face shapes, and it is quick and easy to figure out which one yours resembles most. Choosing How to Shape Your Brows: Your esthetician will analyze your facial features and determine what type of brow will best suit your face. There are many different options to choose from, so it is important to take your time and make the right decision. How it Feels During the Procedure: Microblading is relatively painless, due to the topical anesthetic that is applied. However, discomfort is common, so do not be afraid to say something if you become overly uncomfortable. How It’s Done: Microblading may look relatively simple in practice, but there is a lot that goes into making sure it is done right. Researching how Microblading is done will give you a better understanding of the process. Stay Out of the Sun: UV rays from sunlight are the number one cause for fading. While your eyebrows are healing from the procedure, the sun will cause fading even more quickly. To avoid undesirable results, avoid sun exposure as much as possible. Let The Healing Process Work Naturally : Scabbing is a natural part of the healing process, and it is important that you let your body heal naturally and on it’s own. If you scratch or pick at the scabs and they come off prematurely, you are likely to lose ink along with them. Fading is Normal: It is completely normal for the color of the pigment to fade shortly after the procedure is done. Many people tend to become worried or frustrated, but it is all a part of the microblading healing process and will correct itself over time. For more information or to schedule a complimentary consultation, call 561-776-9555 or fill out the contact form on this page.